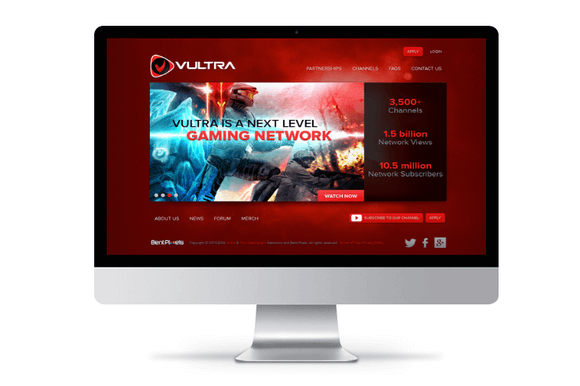 Vultra is a WordPress Theme For Bloggers. It brings in bold clean layout. And it was inspired by a design our client saw on YouTube Gaming Network. a few years back and they really wanted something similar to it but with a few twists. It features posts with full background image above the folder, which will boost the clicks from your visitors. perfect for both text and media bloggers. Our Theme is distributed under the terms of the GNU GPL. You may customize the theme in every way you want. 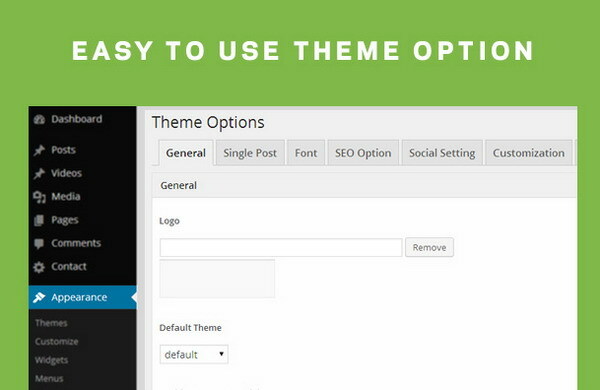 You may customize the WordPress Theme as you like. Files to create a custom child theme are already included in the download package of this WordPress theme.